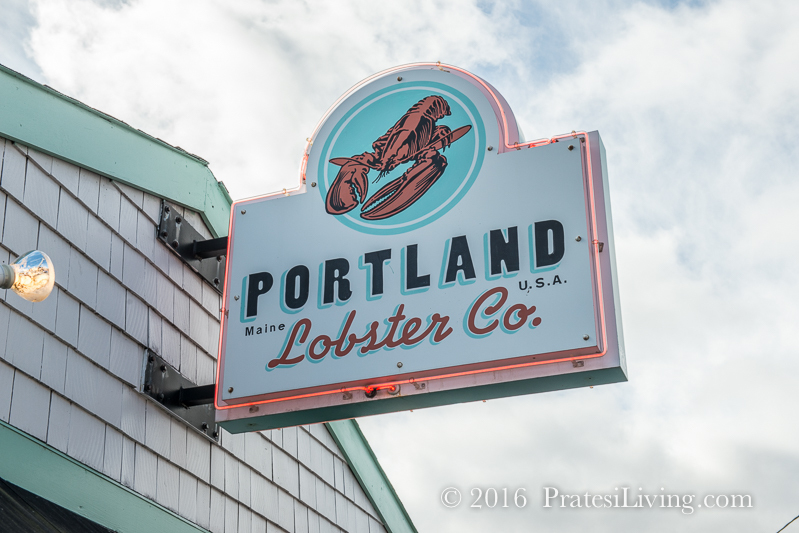 We traveled from Boston, Massachusetts to Portland, Maine in search of the best lobster roll and fried clams. Aside from clam chowder, nothing says New England more than these specialties. 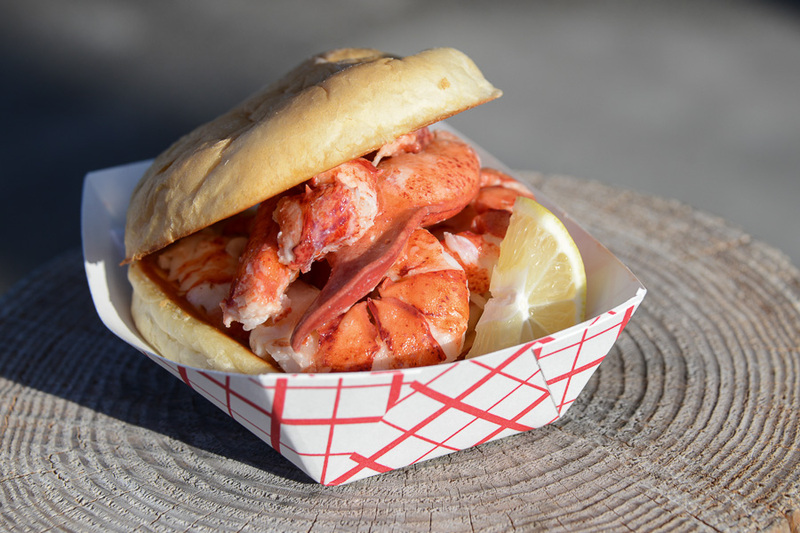 We did our research and asked locals about their favorite place and what was it about that lobster roll or fried clam dish that made it the best. We heard words like fresh, special seasonings, the right amount of mayonnaise, and type of bun. We also heard a lot about the location, the scenery, and the people you’re with when you enjoy one of New England’s most enjoyable treats. We actually thought the ambiance was going to be the deciding factor, but we were wrong. In the process, we brought home some insights and techniques sure to make your next lobster preparation a success. 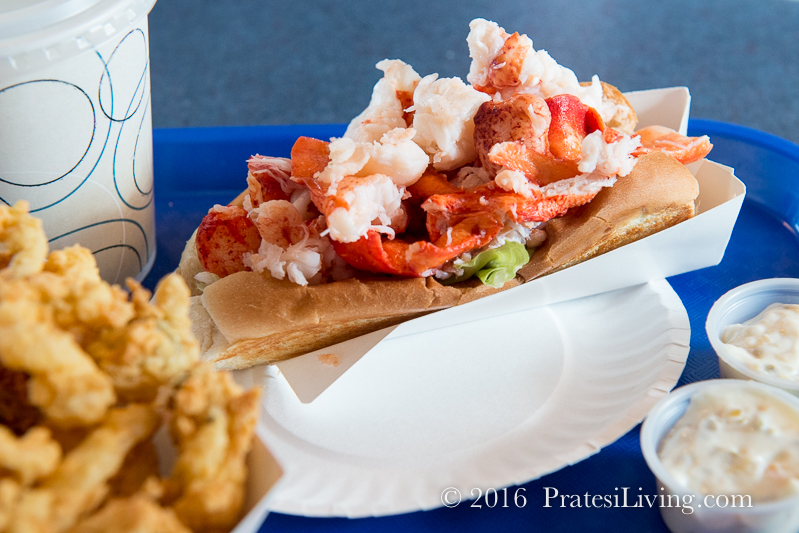 This is a two-part article about the Best Lobster Roll (Part I) and Best Fried Clams (Part II). 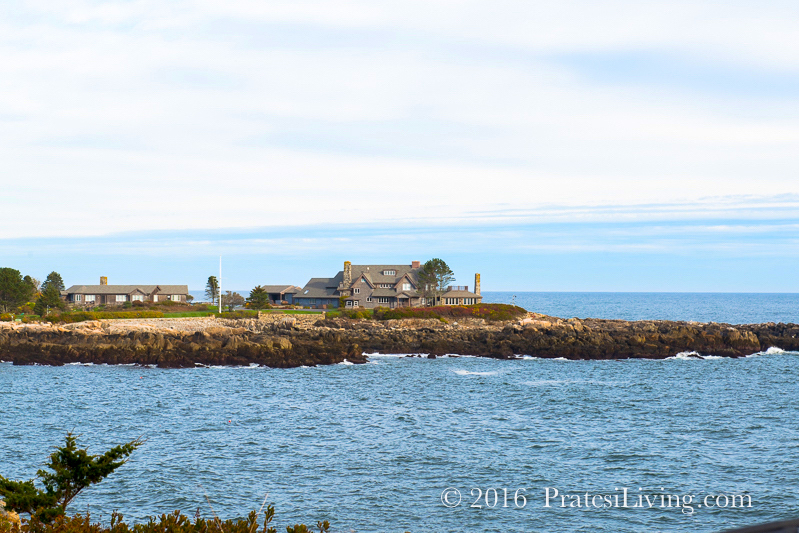 We were fortunate to arrive in Kennebunkport, Maine at The Clam Shack the weekend it was closing for the season. Yes, I said fortunate because it meant owner Steve Kingston could spend quality time with us and provide some real insight into the question about what makes a lobster roll “The Best.” Steve should know as his lobster roll has often been named “The Best” by many judges, magazines, and television shows. 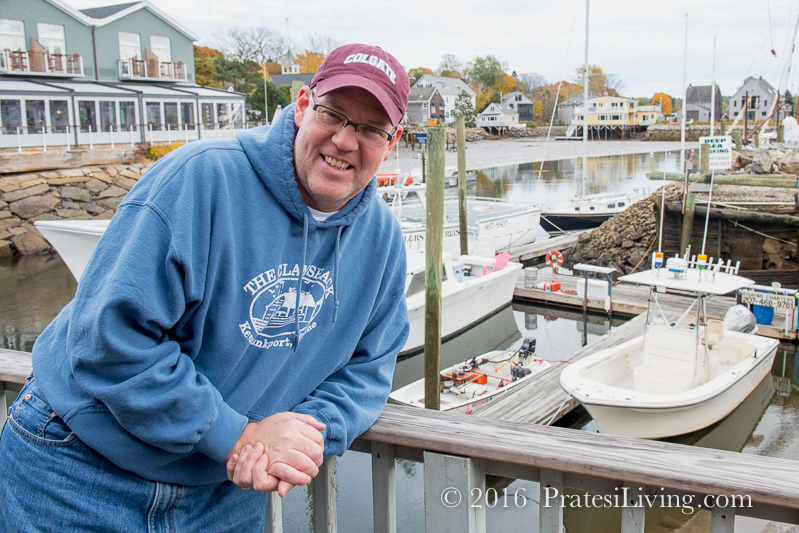 Steve has been a longtime resident of Kennebunkport. It started as a summer vacation destination with his family when he was young. After graduating Bates College he worked in a local restaurant, sold lemonade from a push cart called Squirts, he also operated an ice cream stand, and then graduated to a diner. 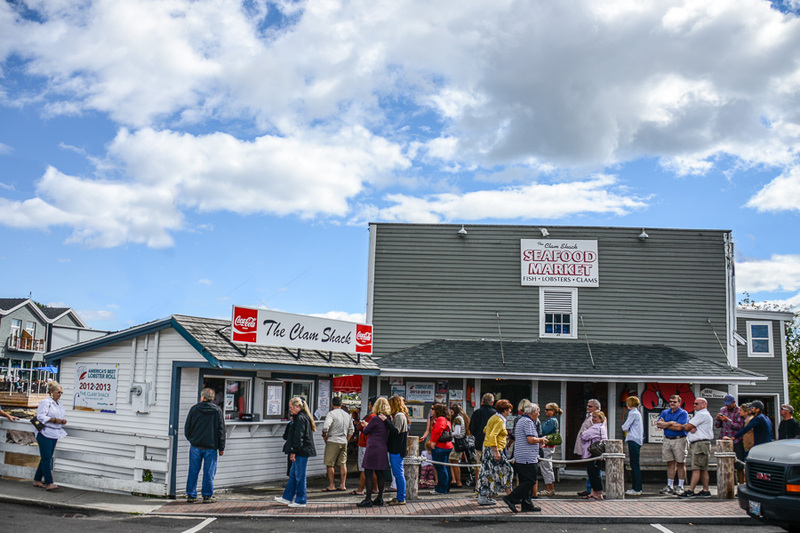 In 2000, one of Kennebunkport’s landmark businesses came up for sale, The Clam Shack, and Steve was able put together a business plan that allowed him to purchase the property. Since that time, The Clam Shack has received national recognition through some lucky breaks and smart moves by Steve. Clearly, America’s fascination with food (via outlets like the Food Network and the Travel Channel) has put a spotlight on finding the best of many classic and popular foods. Residing in the same town as former President George H. W. Bush and being one of his favorite restaurants doesn’t hurt either. 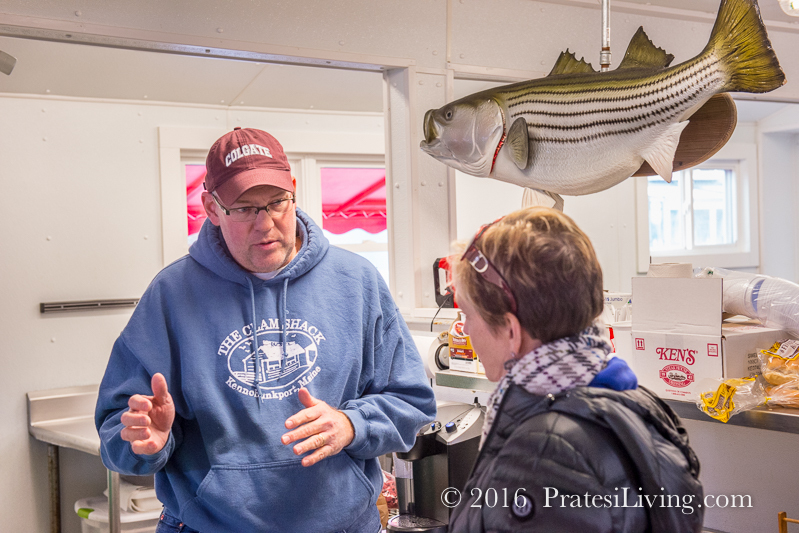 Steve had acquired one of the best-known clam and lobster shacks and improved on its reputation by focusing on the unique quality of the product, the preparation, and the presentation. 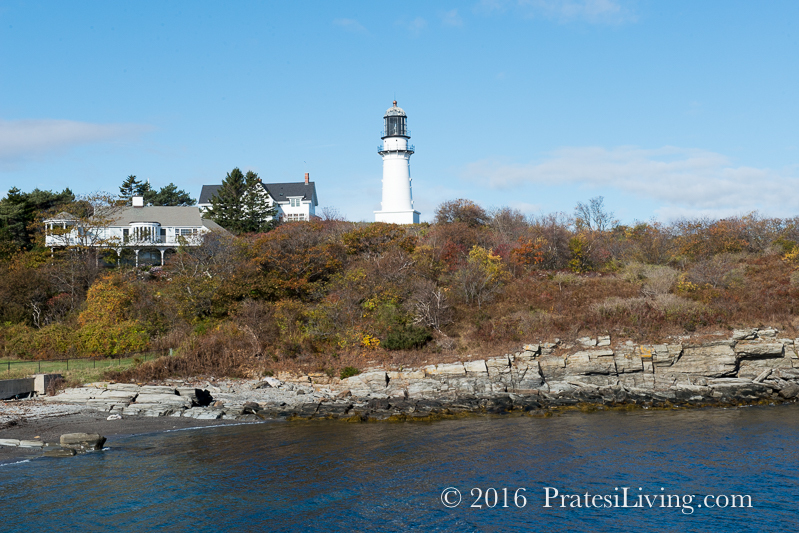 So while many may point to the surroundings of a lobster shack, like Two Lights on Cape Elizabeth that sits between two lighthouses on the rocky coast, as the deciding difference for them, for Steve, and many of his devoted followers, it’s all about the product. 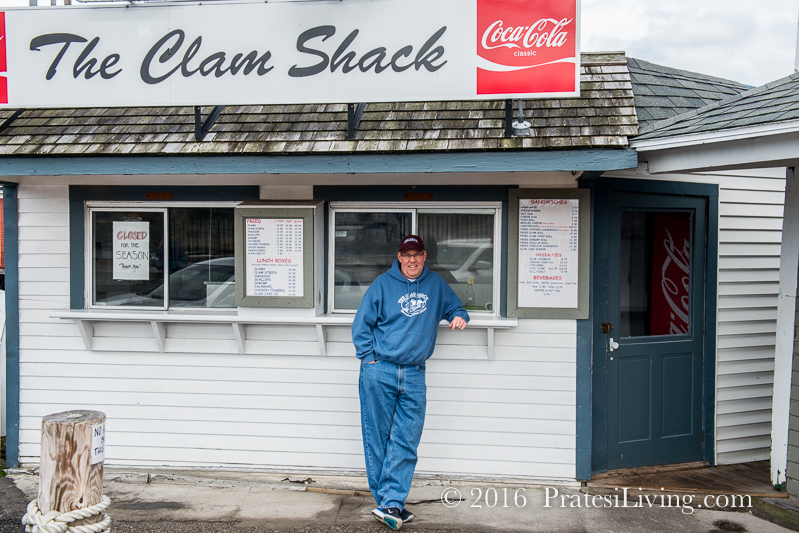 The lines at The Clam Shack go out the door and down the street past adjoining businesses in season, so you know he’s doing something special. As Steve says, there are a number of shacks out there doing a great job and he doesn’t want to take away from their efforts. 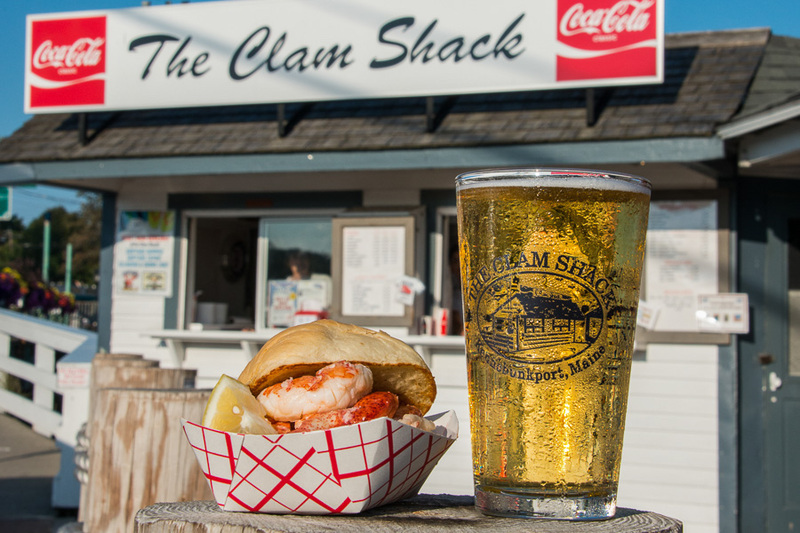 So what makes the Clam Shack’s lobster rolls taste different? Steve was willing to share his approach to preparing lobster and it is sure to influence how you prepare and eat lobster at home. 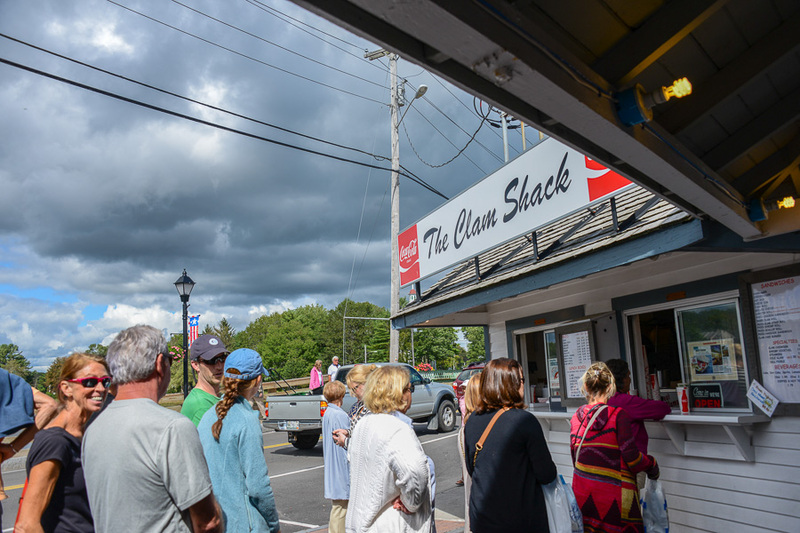 Why are the Lobster Rolls at The Clam Shack so good? This was a bold conversation in an industry where distributors locked up the supply and relationships to restaurants. Entering into an agreement like this surely meant that this lobsterman would not be able to sell product to a distributor and Steve would not be able to buy from a distributor as they would both be blacklisted. 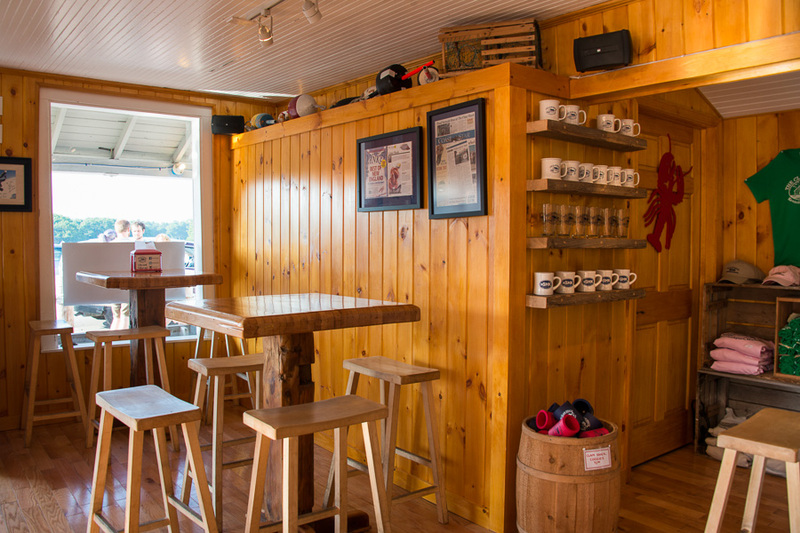 However, the advantage was that the Clam Shack would have exclusive access to some of the best lobsters from the Maine waters at Cape Porpoise. 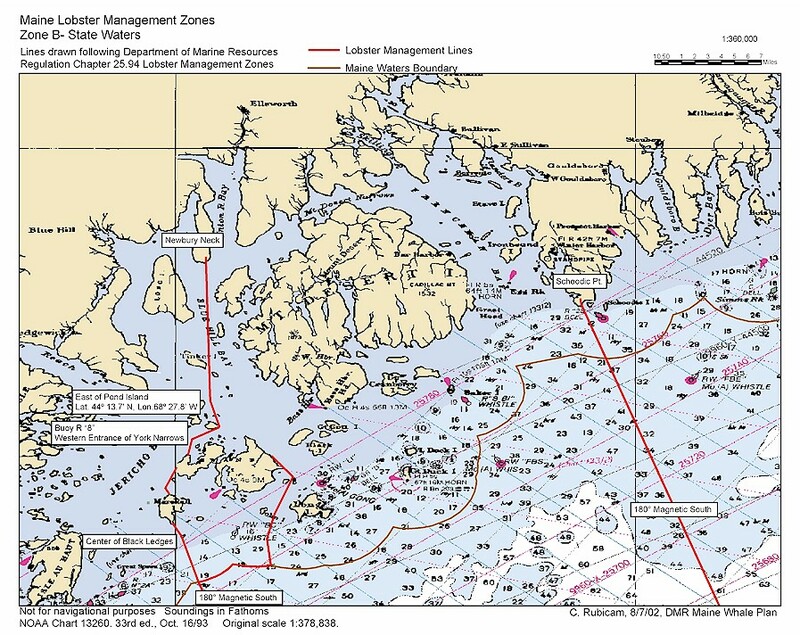 They entered into the agreement and today Steve has more than five lobstermen selling directly to him. The distributor network has all but fallen apart after the economic downturn of 2009. 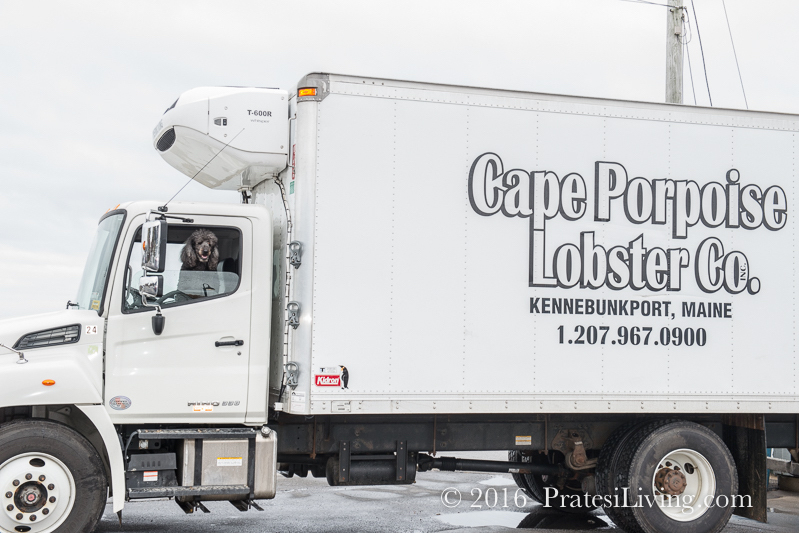 Lobstermen and restaurants started buying direct in an effort to reduce costs. For Steve, cost was certainly a motivating factor at first, but now it’s about control of the product and he is one of the few shacks that can say he buys 100% of his lobsters from Maine lobstermen. Most other shacks must buy from Canada at some point in the season. 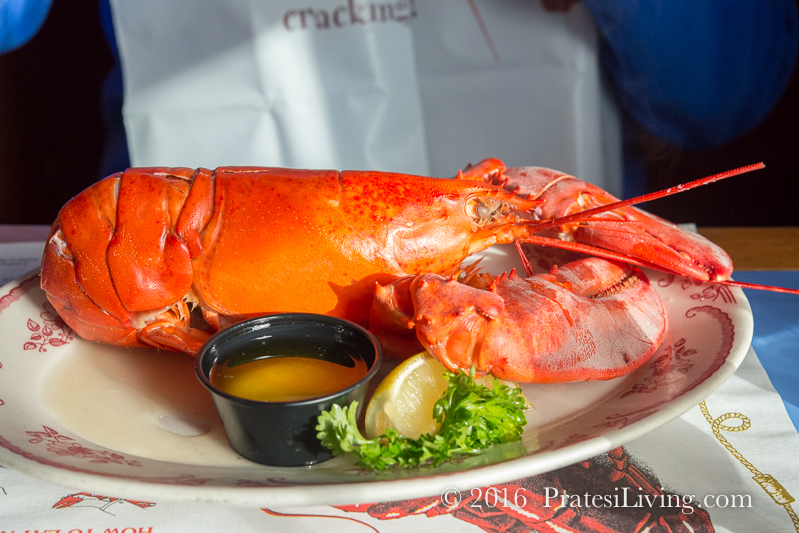 The Maine lobsters produce some of the sweetest meat you will find. He also uses New Shell Maine Lobster when in season (mid-summer to mid-fall), which is the most prized lobster meat. While some shacks rely on frozen or processed lobster meat, or meat imported from Canada or other locations, Steve’s come from the lobstermen just five miles away. Originally, they were brought by boat, up the canal to his shack where they were tossed on his docks, and loaded into the massive lobster vats for storage. Now they are transported by truck. His whole daily fresh lobsters are boiled in water from the high tide at the canal adjacent to his shack. 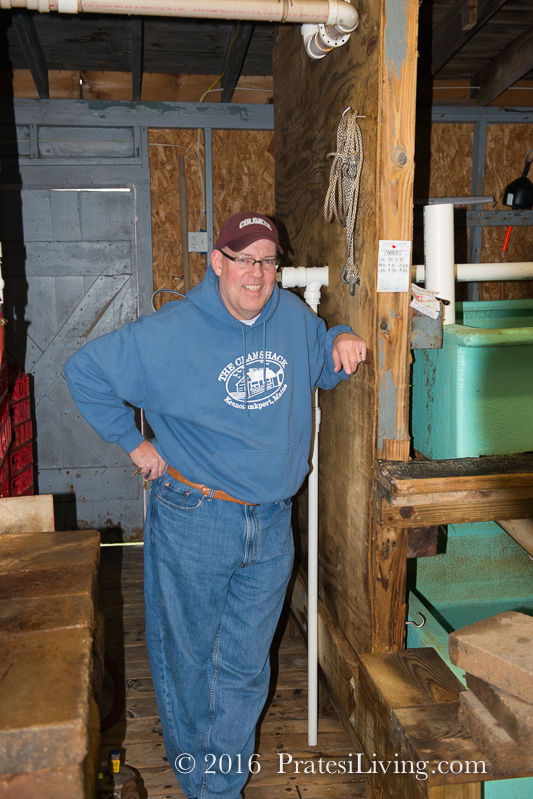 During the three-hour window of high tide, he tests the water for quality and salinity and then pumps the fresh seawater into his vats for use to hold the lobsters, cook the lobsters, and clean the lobsters. The brininess and freshness of the water is very important and using the natural seawater is critical. He also adds some natural local ingredients, like seaweed and shells, for flavor. The Clam Shack hand-shells and picks the meat while the lobsters are hot. They do not rinse them in cold water. Yes, it can burn the fingers, but it preserves the flavor. If they must rinse the lobster, they use fresh seawater stored in the holding tanks and as little as possible. 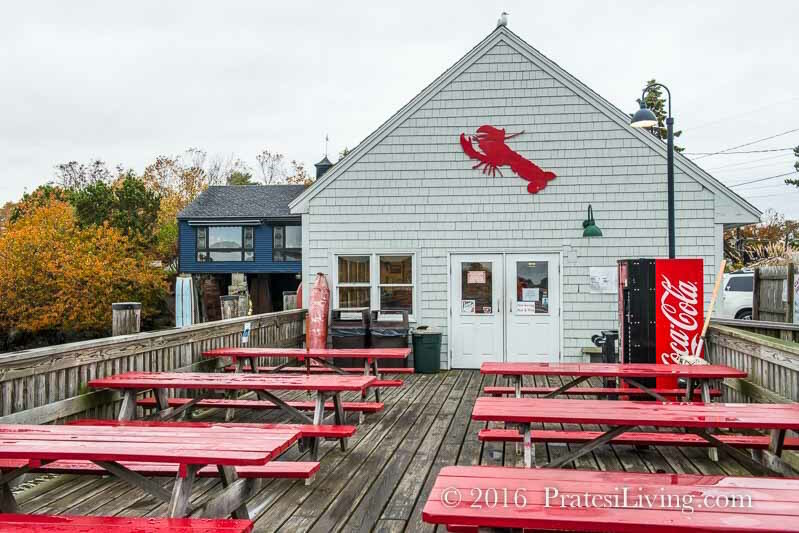 The Clam Shack serves the lobster with warm butter on a toasted roll. Hold the pickle, hold the mayo, and no special sauces; those ingredients alter the flavor. The bun is specially made at Riley’s bakery and baked fresh each day. 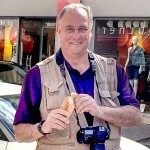 To make a unique statement for his lobster rolls, Steve chose a round bun and went against tradition of the side sliced New England hot dog roll. Click “Continue Reading” to learn what the home cook can learn from this. You got me from the first sentence. I do like a culinary food adventure. 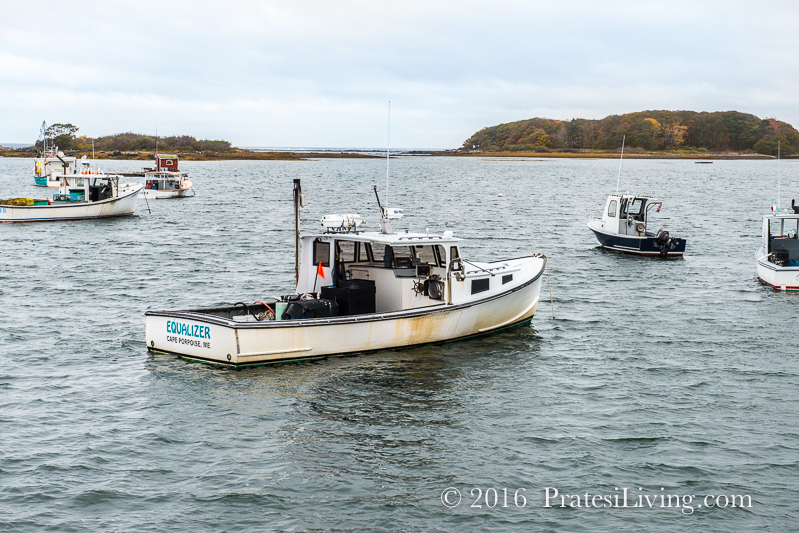 My last trip to Boston was not long enough although I did do a little bit of lobster scouting along the way. I went from Boston to Vermont via Freeport for a bit of shopping. Had a lot of Lobster chowder and Lobster rolls on the way. It was hard to pick a good one but it was all good and so reasonably priced too. Must do another trip and check out these outlets. Seriously, this in on my to do list. Thanks for taking a lot of the homework out of it so I can just get down to the eating!